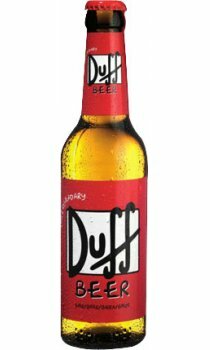 The Legendary Duff Beer is a premium German pilsner that holds a crisp, light refreshing taste along with iconic packaging. The product has certainly fulfilled its namesake in becoming a modern day legend, developing a cult following across Europe and the rest of the world. Vigorous quality measures and a fine art of blending science together with precise brewing practices has allowed Brewmasters Gebeaut's time honoured brewing traditions and state of the art techniques to shine through and ensure the legendary duff beer arrives to you with the perfect balance of flavour and refreshment.